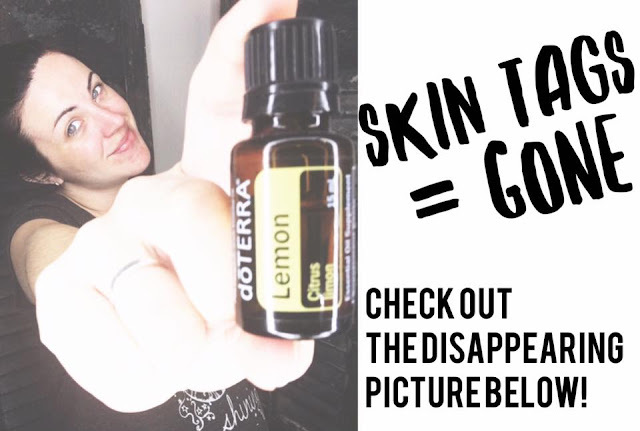 Lemon Oil Removes Skin Tags in 7 Days!!! 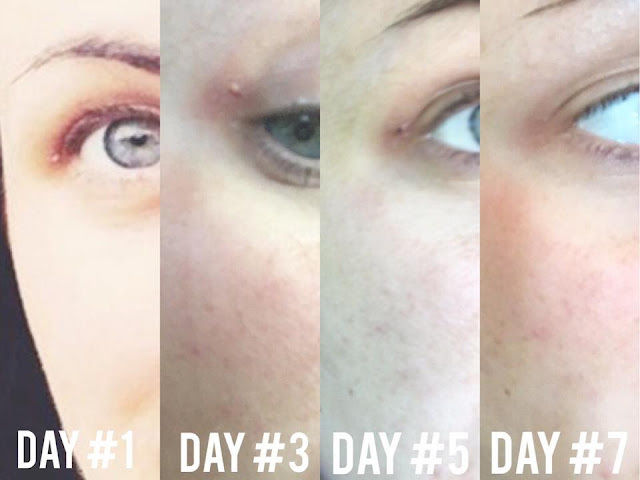 I didn't believe it either but thanks to pregnancy I gained some skin tags all of the sudden! The biggest one right next to my right eye. I started to do a little research on how I could remove them naturally with essential oils. I only found one source that said lemon oil so I decided to try it. 1. Wet or dip q tip under sink or in coconut oil. 2. Then put q-tip into the oil dropper and turn over to apply lemon oil to the q-tip. 3. Apply in circular motions over the skin tag for a few seconds. 4. Do twice a day. Once in the morning and one in the evening for next seven days or until skin tag falls off. My skin tag quickly started to disappear until it finally turned black, dried up and fell off after 7 days. check out the picture progression!!! 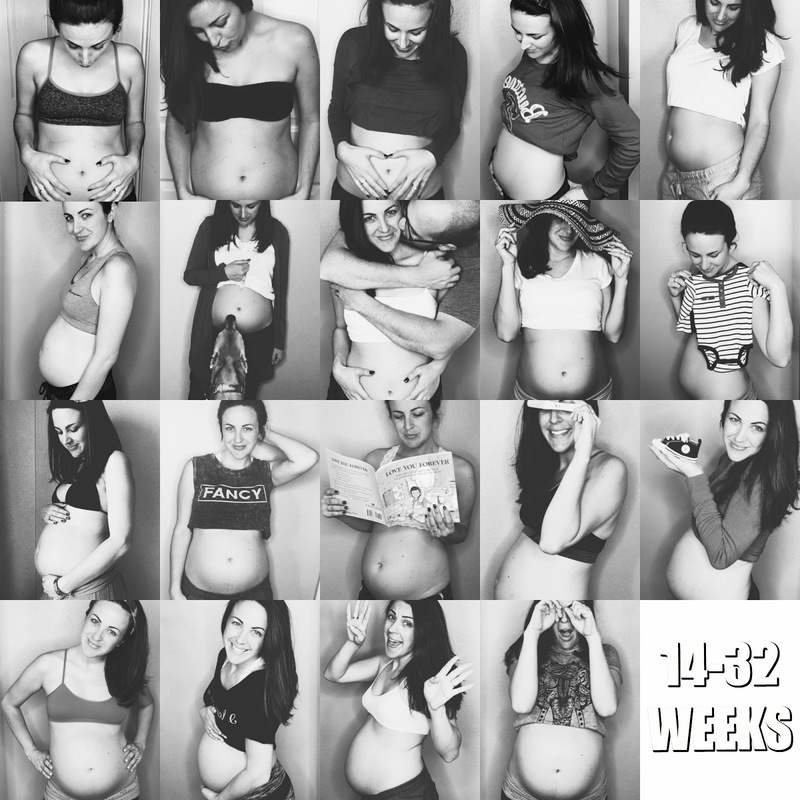 I have been doing a weekly Wednesday Belly & Baby update on my Facebook page! Go check them out HERE. We are in the home STRETCH!!! !